EISA dropped the bomb by announcing the prestigious awards in multiple categories within consumer electronics for the 2017-18 year. We are delivering to you the compelling list of awards in the sector of home theaters and speakers. However, it wouldn’t hurt to tackle the meaning behind EISA to get more familiar with this concept. EISA stands for European Imaging and Sound Association. It, actually, consists of 53 magazines with a tech-savvy focus, from 25 countries. They have been selecting the best consumer products since 1982 when five editors in chief from world-known magazines which focus on photography equipment united to choose the best camera for that year. This was the first time that group of experts was picking the best consumer product, which later repeated in 1989 after 10 more editors joined the team. Ever since EISA has strived to award the best products within consumer electronics. It’s worth mentioning that EISA awards products from various categories. Although it started with the best camera, later on, EISA spread its’ interest towards audio equipment, mobile devices, in-car electronics, home theater display devices, and home theaters and speakers. Today, this article unveils the best home theaters and speakers by EISA 2017-18 award. Keep reading this intriguing compilation of devices which earned their title of the bests. The DMP UB300/UB400 series by Panasonic have every reason to be called the best. Just like us, the EISA must’ve been most impressed with the surround, high-definition, 4K Chroma processor. Additionally, there are picture adjustments, which allow the user to personally adjust preferred performance on 4K TV. Other features include music playback, focused in DSD and 192kHz/24-bit FLAC signal. The best part about these Panasonic series is that they are not only highly functional but also affordable. A successor to the BDP-103D is everything a disc player needs. 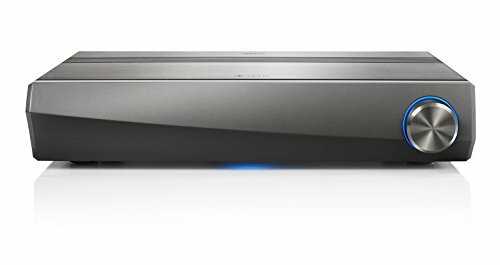 The uncompromised player supports Ultra HD Blue-ray and HDR format. If you are looking for a player that offers vast clarity, crisp and dynamic sound, then OPPO UDP-203 sounds like the right place. The features it is packed with, such as HDR to SDR conversion, audio features include SACD/DVD Audio compatibility and 32-bit AKM DAC. 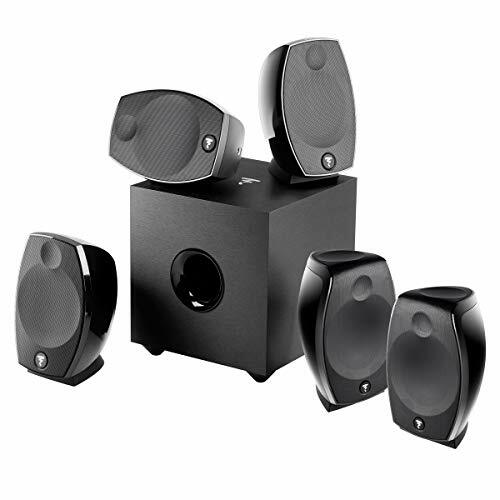 It will meet the requirements of even the strictest movie fans and audiophiles with love towards home theater systems. 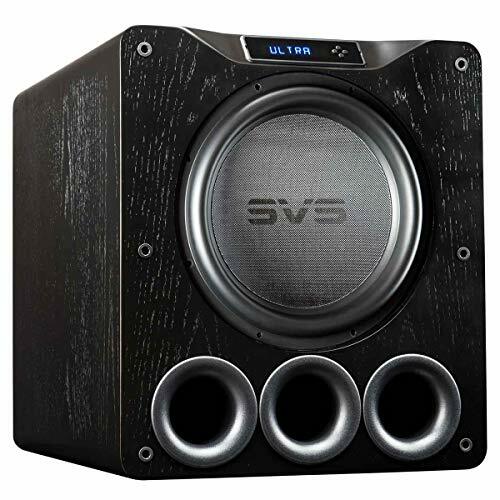 SVS-PB16 Ultra has everything a high-grade surround system components should have to produce deep, yet powerful bass. It’s’ cabinet is quite large, which results in a 16-inch driver, that is accompanied by 1.5kW amplifier. Additionally, there is a parametric EQ, which in combination with mobile phone app manages the adjustments. The most sophisticated surround sound systems should be equipped with as classy and tremendous subwoofer as PB16-Ultra is. 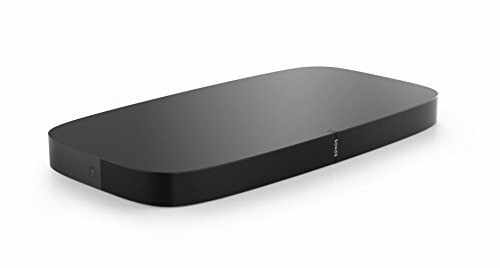 HEOS AVR ditches the traditional receiver’s wires and connects the components wirelessly or through a USB. This innovative system led towards its’ award. Not only it looks attractive, but Denon made sure that the receiver is compatible with the modern Ultra HD devices. There is also a 5-channeled amplification, compatible with Dolby TrueHD and DTS-HD. In terms of music, HEOS AVR produces a crisp and vivid sound, DSD128-friendly. Note: Denon Has own Best Headphone of the Year Award also. See more. DALI PHANTOM S-series speakers are discreet, yet with a stellar performance. The soundstage is wide, rich, and most importantly – detailed. DALI PHANTOM S is equipped with four top-end drivers, together with Hybrid Tweeter and two passive radiators which contribute to a more ground-shaking bass, likely found in the best-equipped cinemas. PHANTOM S-280 is the main unit, as a combination of two high-end units, S-180 and S-80 extending the soundstage to its’ mere maximum. The monotony sound of every TV is history, thanks to the Sono PLAYBASE. Not only it looks extremely elegant and pristine, it is equipped with three tweeters, six mid/bass drivers and a woofer for a rich, dynamic, and vibrant sound with pure clarity. Aside from these top-notch components, Sono PLAYBASE sports Wi-Fi and Ethernet connectivity and application that allows the user to manually adjust the settings accordingly. It is a great option to add more audio power to the already existing theater systems. Focal Sib Evo is a surround sound system eligible for either high-definition movie streaming and gaming. Speakers are compact only in their physical sense, they are powerful, spacious, and by all means surround the user with detailed, clear, and vivid sound. The bass is very powerful, yet doesn’t interfere with the rest of the soundstage. Compatible with Dolby Atmos and DTS:X 3D audio, Focal Sib Evo is the definition of the real home cinema. 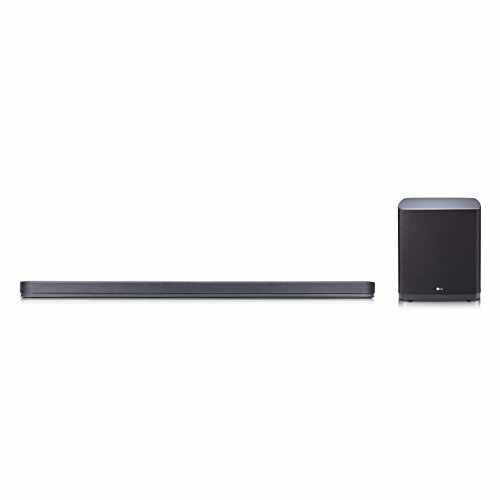 Elegant and powerful are the main characteristics of LG SJ9, the Eisa awarded the best soundbar. It is compatible with Dolby Atmos in order to deliver clarity, precision, and detailed soundstage. The subwoofer is wireless and delivers a powerful bass. It is wide in its’ connectivity options, sporting 4K/HDR-friendly HDMI and Wi-Fi and Bluetooth, wireless connectivity. The RX-V483 looks and sounds more expensive than it actually is. 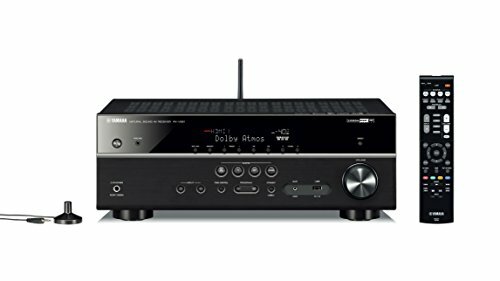 The AV receiver is extremely feature-rich. Being a 5.1-channel sound system, it supports Dolby TrueHD and DTS-HD compatibility, along with 4K format. It supports streaming SD video to HD, while the Ultra HD is transmitted over HDMI. If you are looking for a wirelessly streaming system, rest assured that RX-V483 is equipped with the Bluetooth to make sure it’s possible. It is a perfect receiver for listening to music, playing games, and watching movies on the 4K resolution, especially with the Cinema DSP 3D sound effects. We can’t help but love the choice EISA made for the 2017-18 year. Do you agree with their choice? Let us know in the comments.